Gather your friends and maximise the fun at AIRZONE! Enjoy enticing discounts when you book and come in a group of 10 or more. Looking for a venue to hold an unforgettable event? Book exclusive access to AIRZONE and invite up to 50 people to your event! Send your group booking enquiries below! 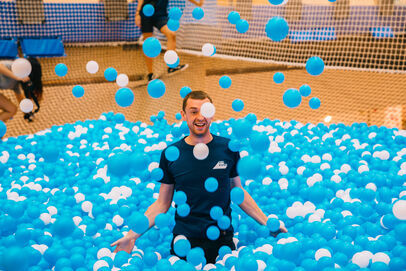 Want to have a full scale party at AIRZONE?